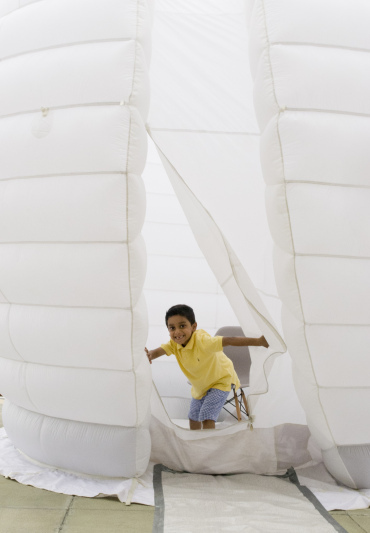 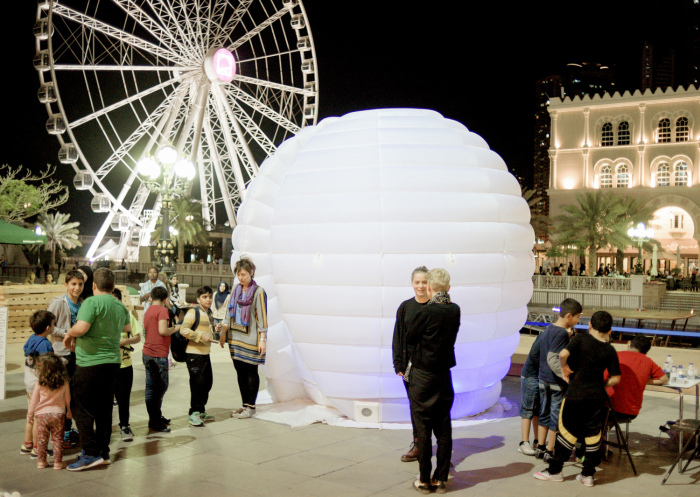 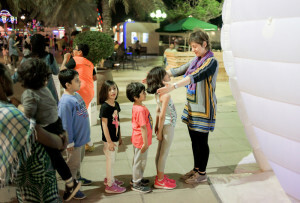 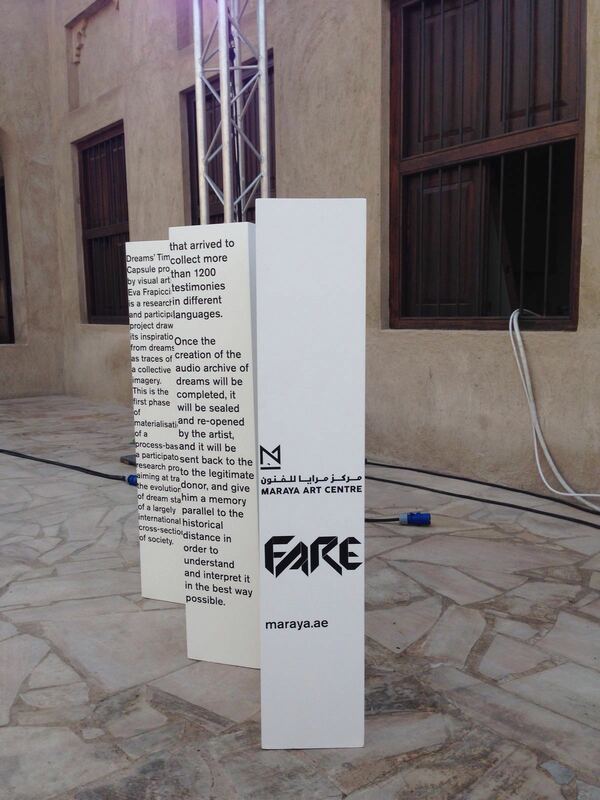 The Dreams’ Time Capsule project by Eva Frapiccini has taken place in Sharjah at the Al Qasba area and the Al Majaz park, under the frame of the exchange residency programme promoted by FARE and Maraya Art Centre. 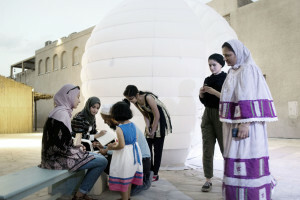 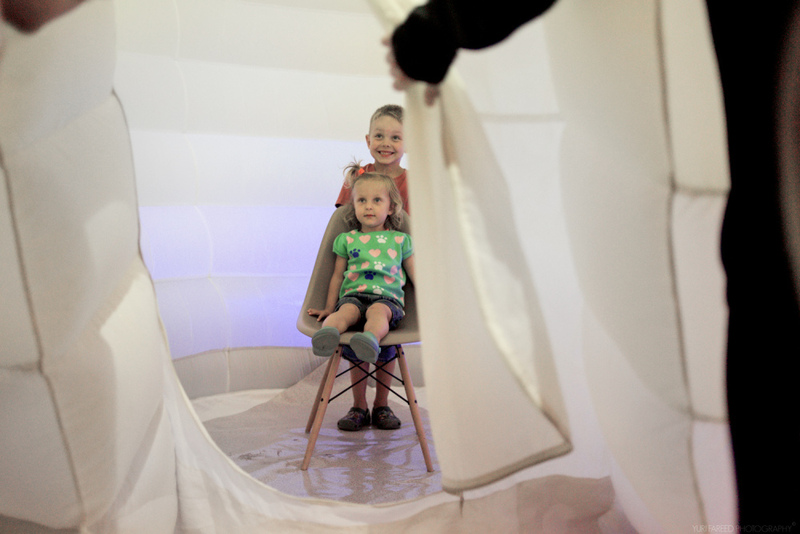 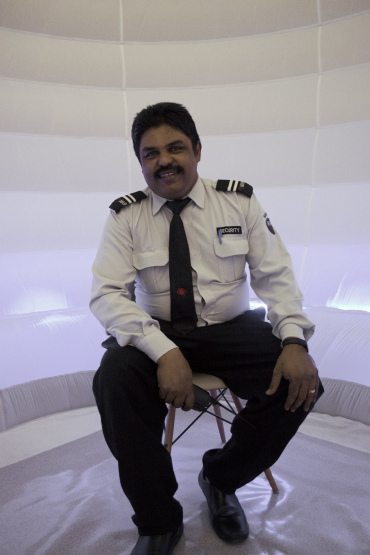 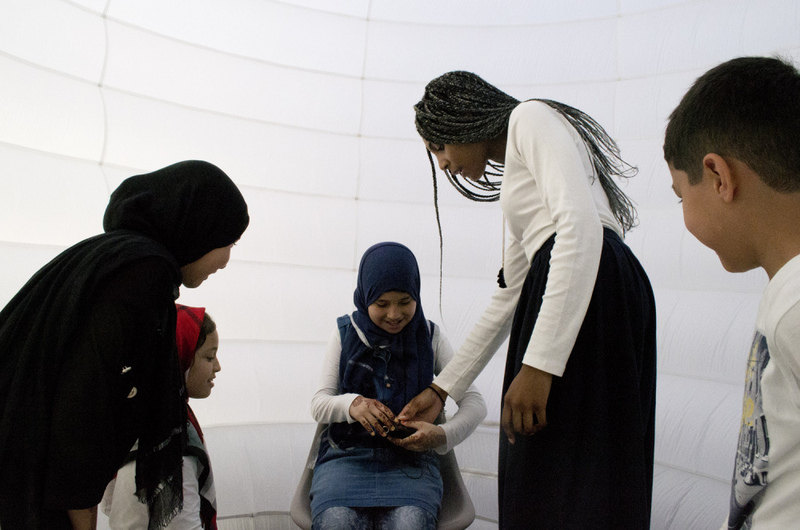 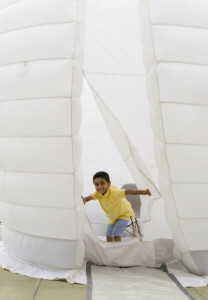 During four-days-long event curated by Alexandra MacGilp, visitors were invited to take part to the production of the itinerant participatory project Dreams’ Time Capsule, recording one of their own dreams, for the audio archive that is actually conserving more than 1400 dreams’ testimonies. 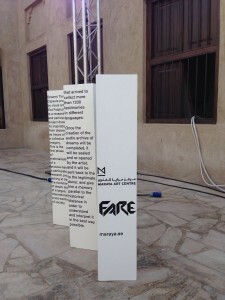 The DTC project was also invited by the Maraya Art Centre for a two-days-long presentation at the SIKKA Art Fair in Dubai, during Art Dubai and the Art Week. The work is a research and participatory project that attempts to create a source to trace and understand the evolution of dreams through cross-sections of the international society. The work; An inflatable structure with seashell-like appearance, was designed by the artist in collaboration with designer Michele Tavano. 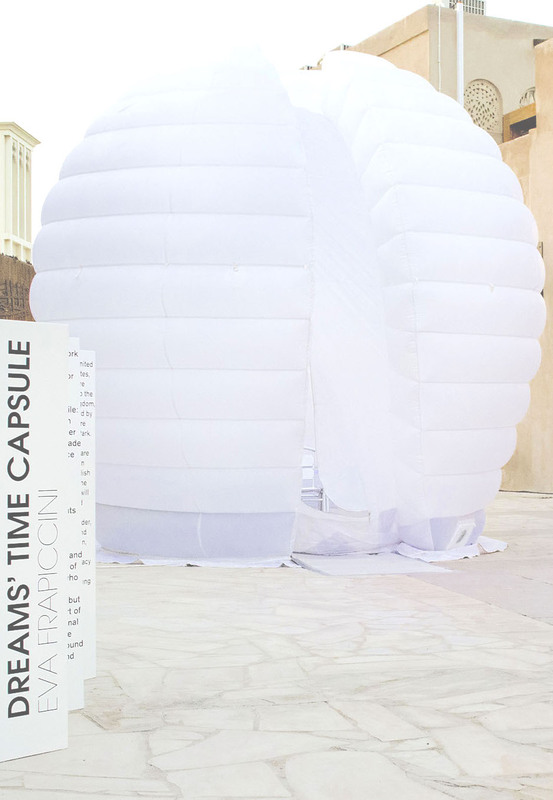 It is intended to be temporary, and is mobile: traveling with the artist in her luggage, resembling a time-machine that travels around different continents to be installed in public realm. 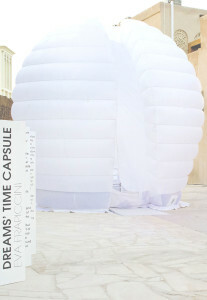 Dreams’ Time Capsule draws its inspiration from dreams as traces of a collective imagery, it requires the participation and engagement of its visitors, who will remain anonymous, but they’ll be part of an international audio-archive travelling around the world. 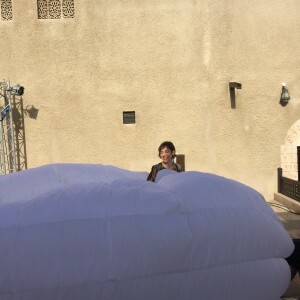 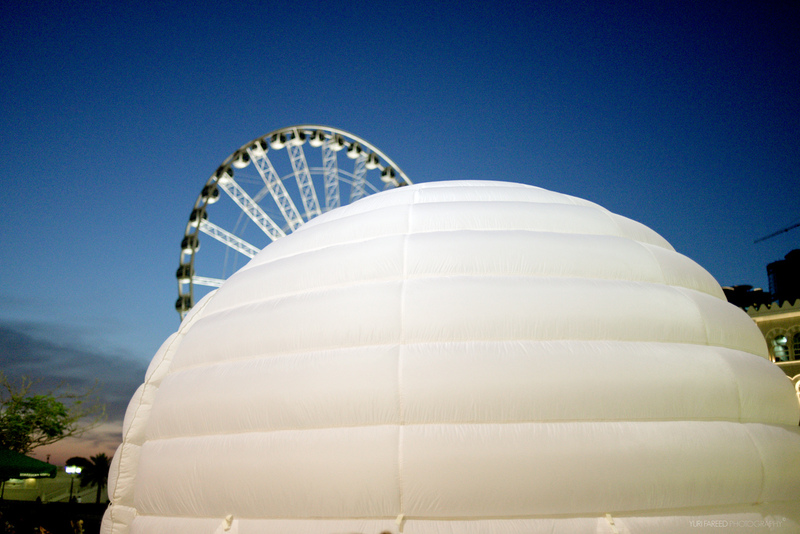 Once the creation of the audio archive of dreams is completed, it will be sealed and re-opened by the artist, and it will then be sent back to the dreamers after ten years. 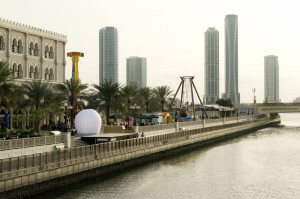 The installation was exhibited during Sikka Art Fair in Dubai, March 18 & 19 from 4-8 p.m., and will then in Sharjah in Al Qasba on the 22nd till the 24th March from 5 -9 p.m, and Al Majaz Waterfront on the 26th,& 27th March, from 5-9 p.m.
Dreams’ Time Capsule was previously presented at the Townhouse Gallery Cairo, Egypt; at the Swedish Museum of Architecture, and to Fittja, during the Public Art Festival Fittja Open; at the University Library of Jorge Taleo University, in Bogotà, Colombia; at the KIM? 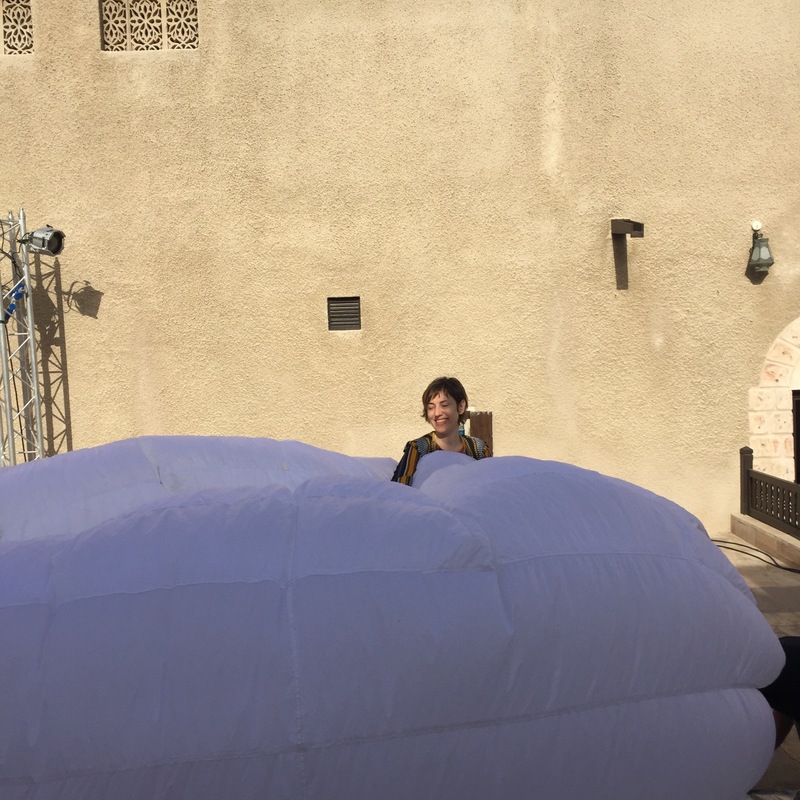 Contemporary Art Center, Riga, Latvia; at the Public Art Festival Alwan 338, in Manama, Bahrain; on the itinerant exhibition We-Traders in Turin; at the Castello di Rivoli Museum of Contemporary Art, Rivoli Italy. 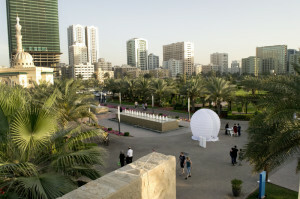 The installation will travel soon to the United Kingdom to be hosted by the Yorkshire Sculpture.